If you have you ever wondered what your peers are using, this article is for you! We have gathered the most popular products on Wonect.com, from January to June 2017, so please use it as a reference when you are shopping~ Without further ado, here is the Wonect Bestsellers 2017 Midyear! FANCL Mild Cleansing Oil is number one! 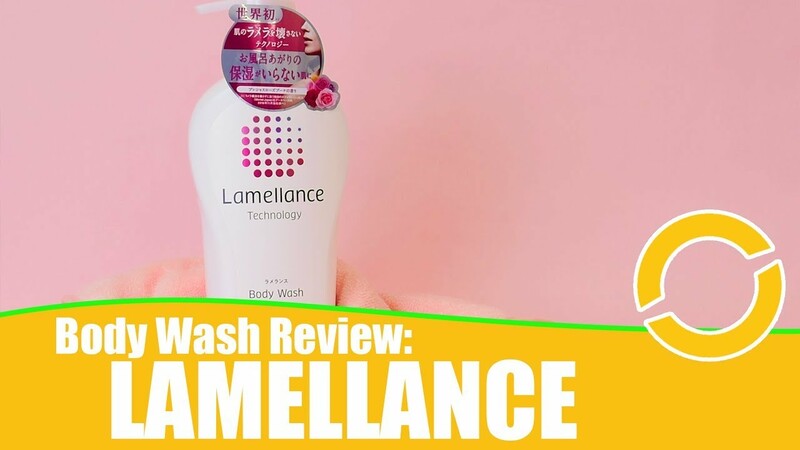 There are a lot of repeat users for the FANCL Mild Cleansing Oil, to a point where “anyone who has not used it before should use it at least once in their lifetime. Certainly makes you want to try it! Not only is it suitable for dry and sensitive skin, but it is also perfect for anyone who wants to use an oil-based makeup removal for a thorough removal. SUNTORY Milcolla’s popularity has been rising among collagen products in recent years. Its secret lies not only in the high collagen content (5000mg), but also in how concentrated the collagen is. Other than replenishing collagen to the skin, highly concentrated collagen is able to encourage the growth production of collagen in the skin. 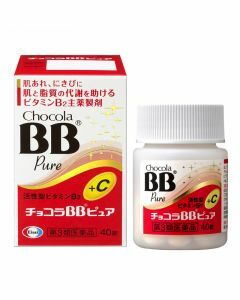 The Chocola BB Lucent C is a supplement that is beneficial for skin dullness and freckles. 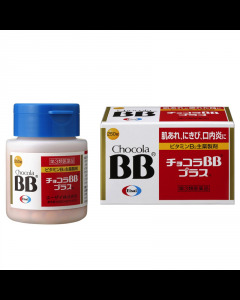 Chocola BB is an old brand that has a special place in the Japanese’s hearts. 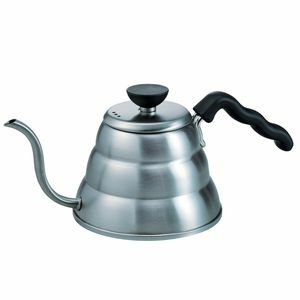 In addition, the product shot up in fame after the Taiwanese programme “Queen” introduced this on its show! This product is formulated with 240mg L-cysteine and 600mg Vitamin C, and targets pigmentation resulting from dullness, wrinkles, sunburn etc.! You may drink this for skin whitening benefits. Or you may prepare it for days when you are expecting to be out in the strong sun. This product allows the easy intake of Bifidobacterium, which affects the body’s health. The SUNTORY Lactobacillus Bifidus Milk-Oligo Saccharide contains Bifidobacterium, which is strong against stomach acid, and is a long gum type that reaches far in. The benefits include relieving constipation, fullness and the swell of the stomach. Furthermore, it has zero fat and low in calorie, which makes SUNTORY Bifidus + milk Oligo the choice replacement for yogurt for many users! These Ashi lila sheets comes in a number of scents. They are relaxing while you use them, and any swell will be gone after you use them. However, did you know that you can them use them elsewhere other than your feet? 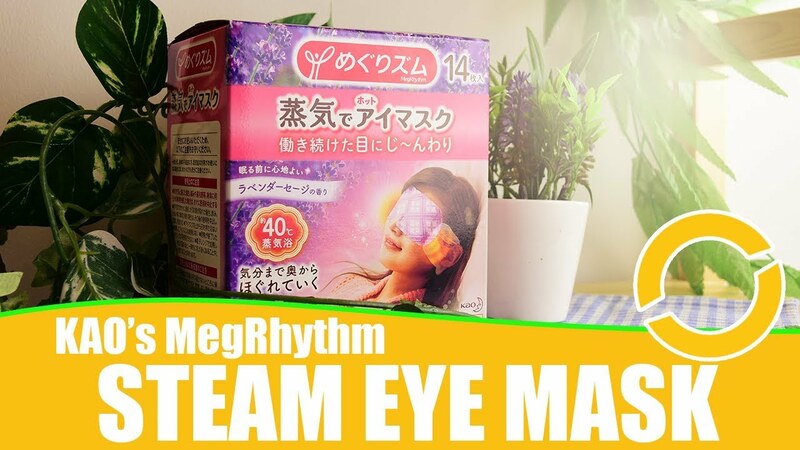 Some people have used the KINOMEGUMI foot detox Patch for their shoulders and necks, because it is able to improve blood flow and relief any fatigue and swells. Why not give it a try! 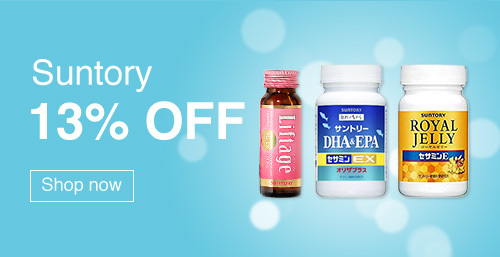 The SUNTORY Liftage is a beauty drink that is formulated with proteoglycan and collagen. Now, proteoglycan may not be a familiar ingredient for us, but it is a beauty ingredient that has a better moisture retention ability than hyaluronic acid. It might be a little expensive, but this beauty drink has entered sixth place because it is a collagen drink that has quick-acting benefits! 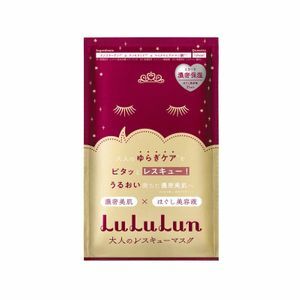 SUNTORY Liftage was also introduced on the Taiwanese television show, “Queen”, therefore anyone who is sensitive to beauty is giving this drink a go. 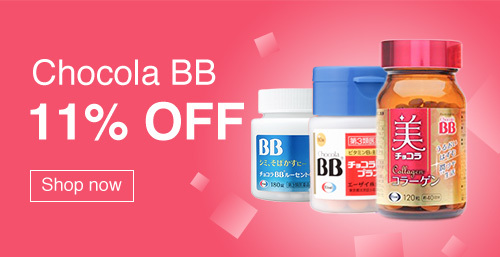 The Beauty Chocola Collagen is a collagen supplement under the Chocola BB series. 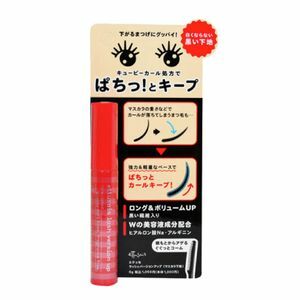 It is formulated with a balance of seven types of beauty ingredients, which includes hyaluronic acid, Vitamin C, Vitamin B6, Vitamin B1, Vitamin B2, pantothenic acid and niacin. It is popular because of how we can take supplements highly enriched with vitamins that work in synergy with collagen. We have BENI UKON SAMA, a diet supplement, in eighth place. It uses red turmeric in its ingredients, which contains 6 times more curcumin than normal turmerics. The benefits of curcumin include its stomachic effects, diet support and skin beautification. This supplement is suitable for anyone who is dieting from gain in fat due to a drop in metabolism. In addition, if you are dieting, it is recommended that you take this before meals. The FANCL White Force is called a “consumable sunscreen”, which is something that we’d like to use together with sunscreens. While sunscreens protect us externally (of course, dependent on whether we remember to apply them or not), the White Force protects us internally, reaching to every part of our body. This supplement is formulated with the whitening ingredient 240mg L-cystine and 300mg Vitamin C, and is recommended that we take it 30 minutes before heading out into the sun. 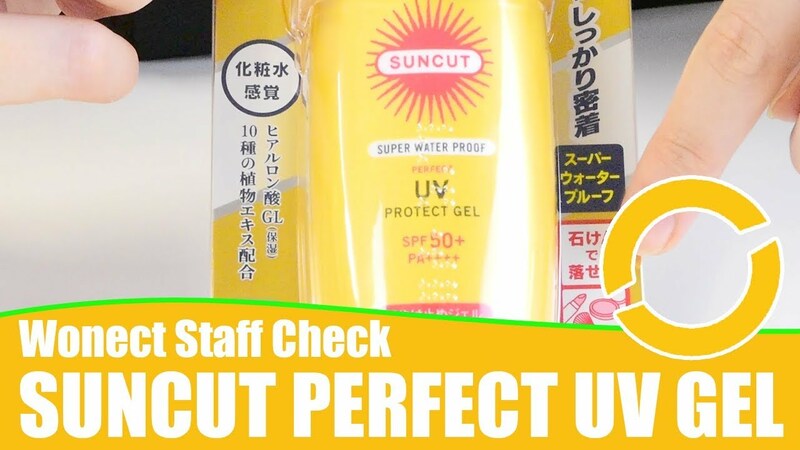 As a matter of fact, it contains ingredients that are useful in improving the wrinkles/damages that are caused by UV rays. NOTE: Pregnant and/or breastfeeding mothers should refrain from taking this product. FANCL Washing Powder is popular among people with dry skin and sensitive skin, because they can get a thorough wash without discomforts. This washing powder is different from other powder-types of facial cleaners because of how quickly is dissolves in water and foams. Many users pair it together with the FANCL Mild Cleansing Oil, because these two are suitable for their facial skin, which helps them achieve their ideal skin gradually!